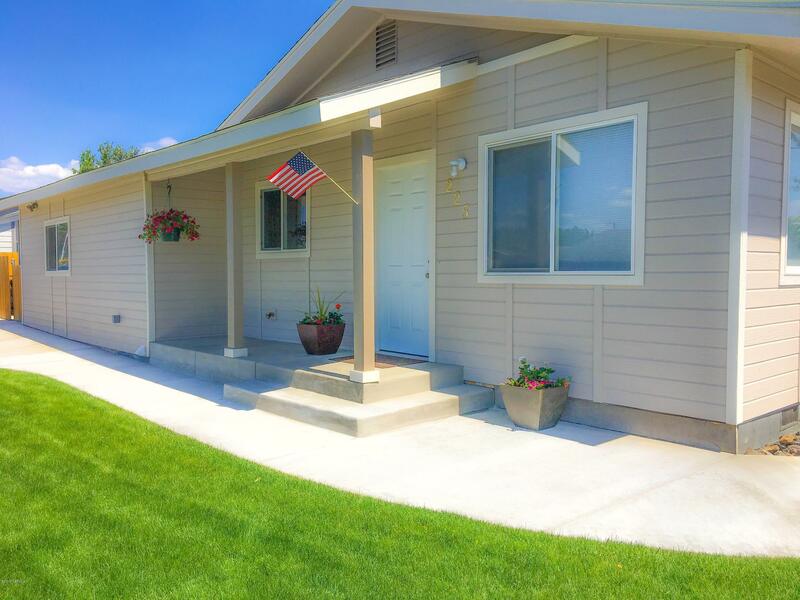 Pride of ownership shines in this move in ready West Valley charmer. Everything has been done from new kitchen, baths, floor coverings, you name it! Large living room set nicely off the dining and kitchen area. Kitchen has an abundance of cabinets and counter space and is light and bright. The family room sits nicely on the opp side of the house fro the living and has the nice size 4th BR--could be great in-law set up! The master suite has a private bath w/stone countertop and tile floors. All bedrooms are very good size with storage set ups in the closets. The main bath has been tastefully remodeled with tile and solid stone counter top. There is 2 parking areas enough to accommodate 4 cars plus RV. Some furniture available for purchase.